We all love our piping hot cup of sugary tea and coffee yet we also find ourselves asking “how to control the white sugar going into our beverages?” Well, News Flash people– They tried and tested white sugar is nothing but processed sugar cane with no nutritional value. Additionally, many of us think we are taking a healthy step and substitute white sugar with brown sugar. But, according to News Flash 2.0– Brown sugar is nothing but white sugar coated with molasses, and you guessed it, even that isn’t a good alternative as brown sugar adds to even higher calories with little to no nutritional value. 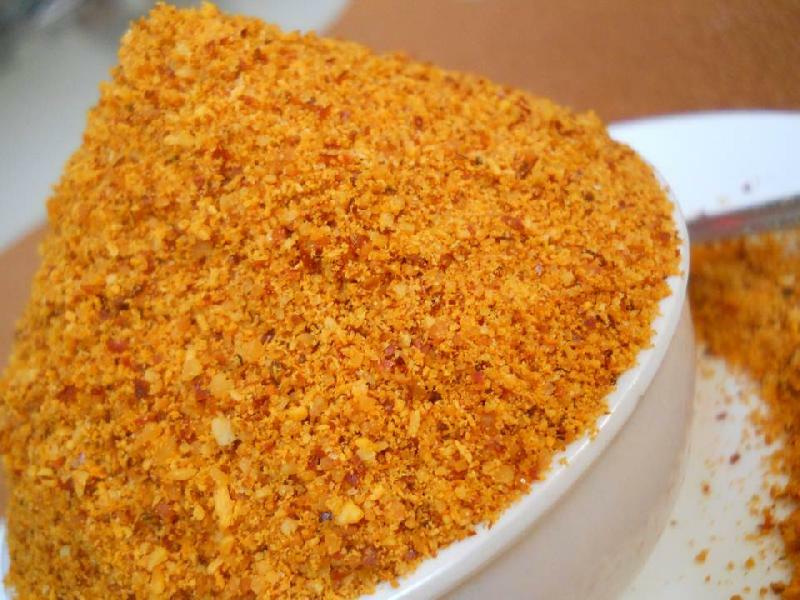 People looking for a healthier alternative, has anybody heard of Jaggery powder? It is basically unrefined sugar which is obtained from raw, concentrated sugarcane juice. High on minerals like iron, magnesium and with moderate levels of calcium & phosphorous, Jaggery is a great substitute for white sugar. Sugar is a simple carbohydrate meaning, it releases energy instantly meaning hunger pangs hit you sooner, whereas Jaggery is complex carbohydrate and slowly releases energy, which is a good thing as you don’t feel hungry immediately. Thus, jaggery is a healthier alternative even though both sugar and jaggery are loaded with sucrose. 1. Buy jaggery from areas of low temperature. Heat may activate a toxic chemical called acrylamide. 2. It may or may not be beneficial to diabetic people. People are getting conscious of their health day by day. Sugar is something that we Indians love the most. These days, due to awareness, there have been many substitutes coming up for sugar. Jaggery is one of them! The day isn’t far when sugar would be completely replaced by it. It is healthier than sugar. In the coming time, it is definitely here to stay! So even if you haven’t tried it, grab your hands on it and taste the sweet mother of saccharine!